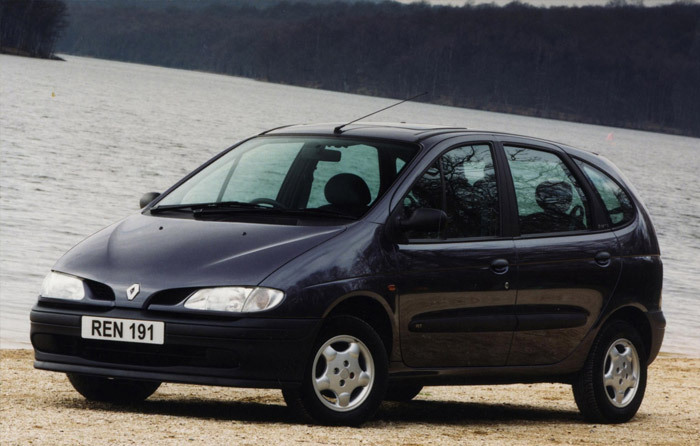 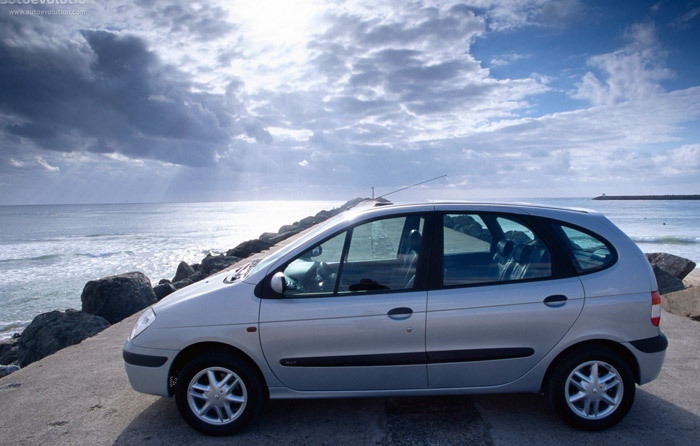 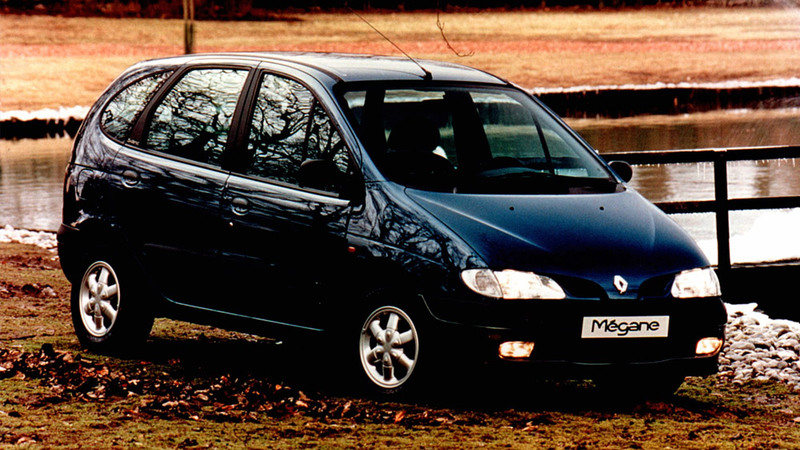 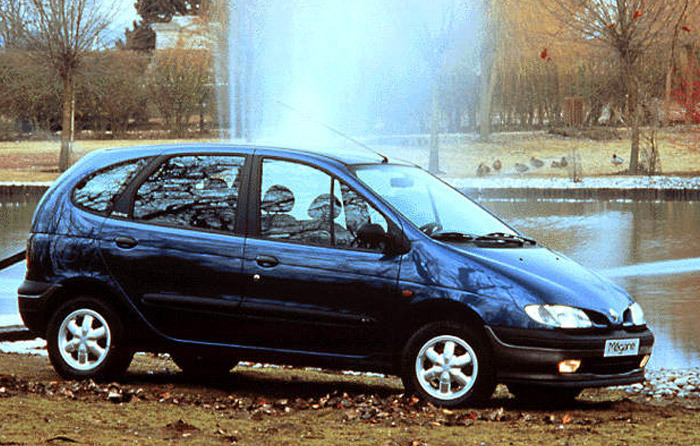 A honest average product in itself, the Mégane offer had an unprecedented variety of body styles as main asset. 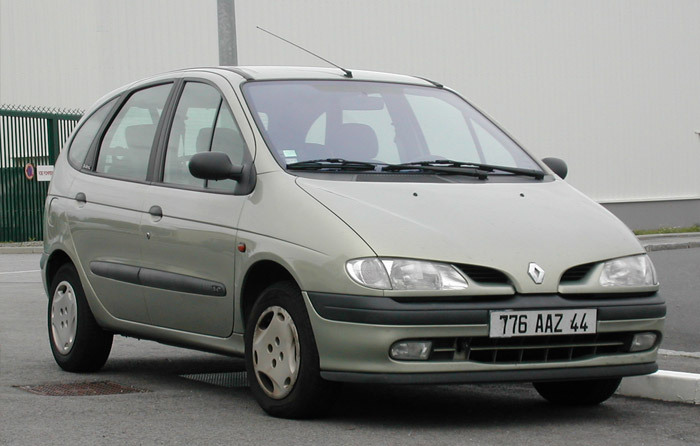 But almost everybody focused in one ot them, the Scénic, a pioneer in the incipient subsegment of compact multi-purpose-vehicles. 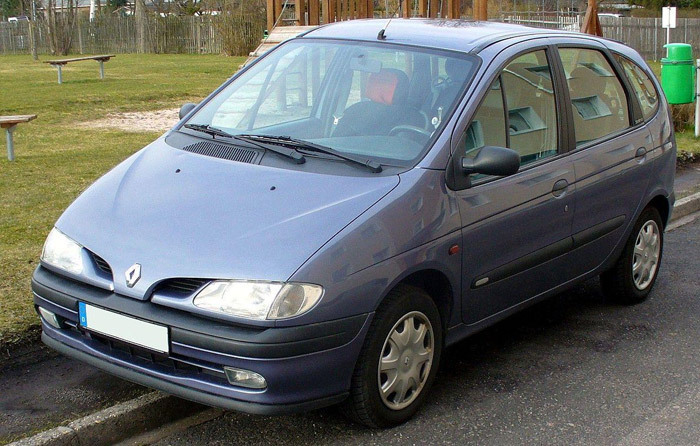 Thus, this version was considered as a model of its own and won the award hands down. 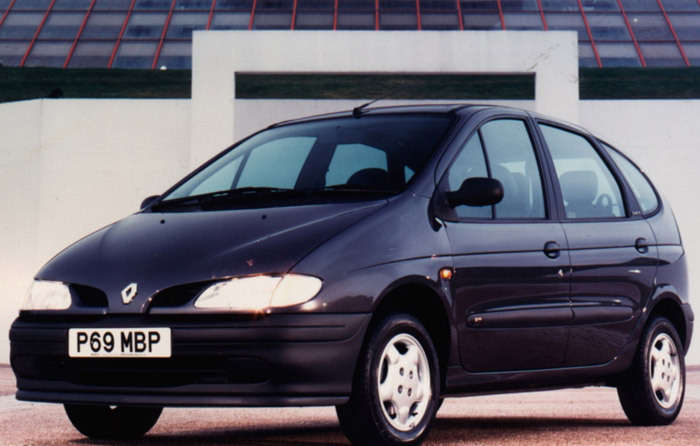 Voters fell in love with the clever, practical approach, while the surprised manufacturer had to make a rush effort to adjust the shy Scénic production capacity to the wild demand.